The first female Italian astronaut has taken the first coffee machine to space, so now the ISS crew can start their morning with a cup of espresso. 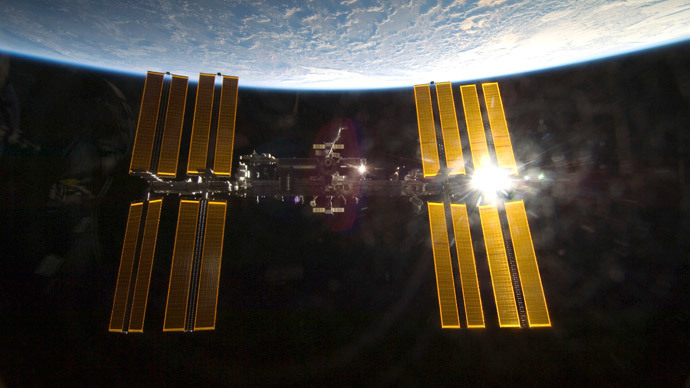 Take a look at other devices that make life in Earth's orbit more fun. One thing ISS astronauts must have really missed was a cup of decent coffee – something impossible to make in the conditions of zero gravity. But on Sunday the new international crew ferried to the International Space Station aboard a Soyuz TMA-15M spacecraft. Among them was Italy’s first female astronaut, Samantha Cristoforetti, who brought a cherished 20-kilogram coffee machine, called the ISSpresso. 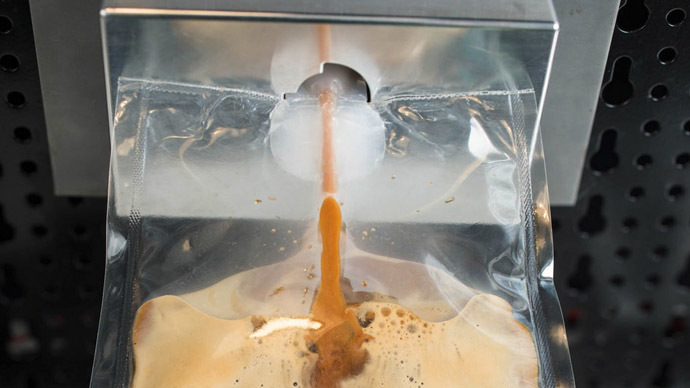 The final coffee product will not be served in a cup though – given the gravity restrictions – but piped into a sealed plastic pouch, from which the astronauts will have to drink it through a straw. 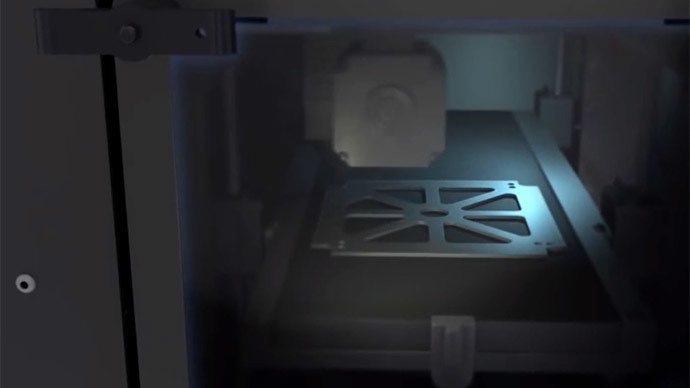 A dream of self-sufficient civilization in space has come a step closer to reality when the zero-gravity 3D printer arrived to ISS in October. The device, designed and manufactured by California-based start-up Made in Space, is expected to become a reliable piece of in-space technology. The capacities of the gadget are in fact limited only by the fantasy of the crew members. Among the things it can do are extruding streams of metal, plastic or other material and welding it layer by layer to produce three-dimensional objects. “This experiment has been an advantageous first stepping stone to the future ability to manufacture a large portion of materials and equipment in space that has been traditionally launched from Earth surface, which will completely change our methods of exploration,” said Mike Snyder, Director of R&D at Made In Space. 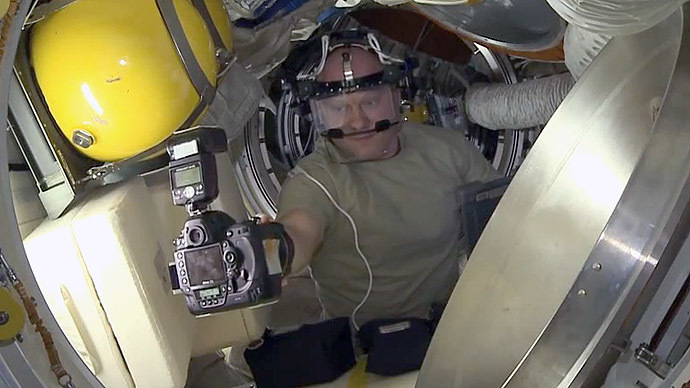 Last year the first robot astronaut joined the ISS team. 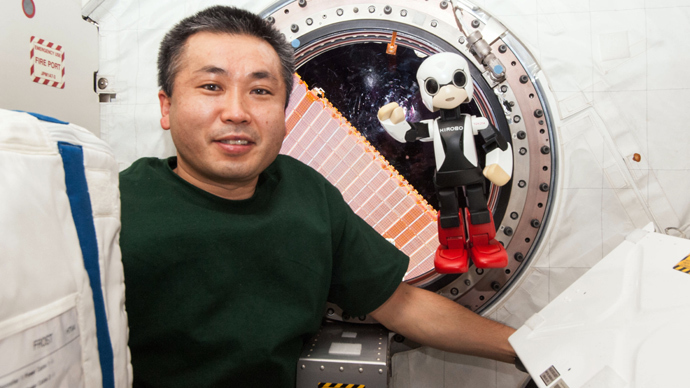 Japanese scientist created Kirobo to accompany Koichi Wakata, the first Japanese commander of the International Space Station. 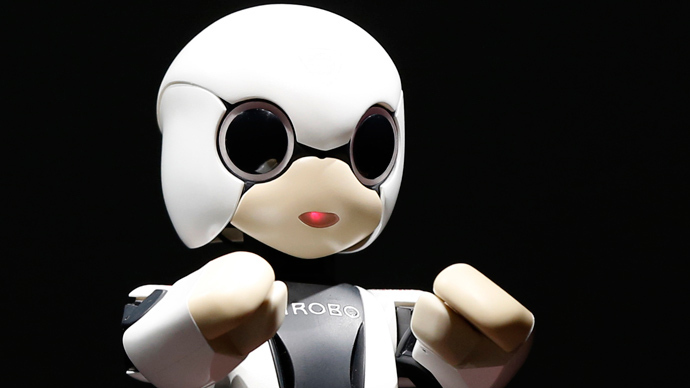 Cute knee-high robot is capable of responding to human questions, without any pre-programmed responses. "Good morning to every one of you people on Earth. I am robot astronaut Kirobo. I am the world's first talking robot astronaut. 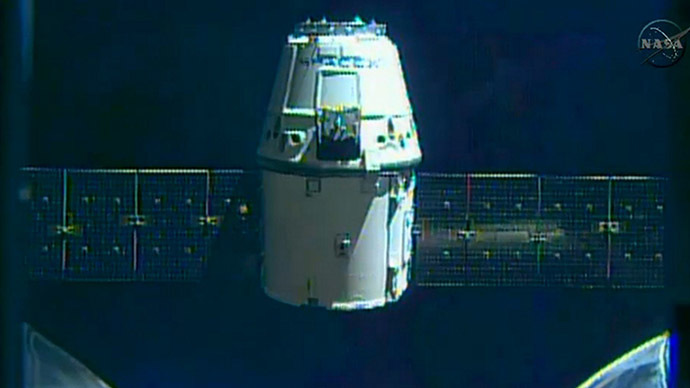 Nice to meet you," it said in Japanese upon arrival at the ISS. 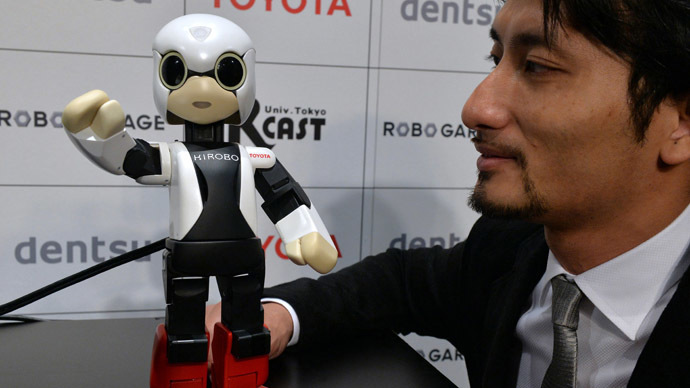 On Christmas Day 2013 Kirobo was actively chatting with Wakata, saying that it would like a toy rocket from Santa Claus as a present. 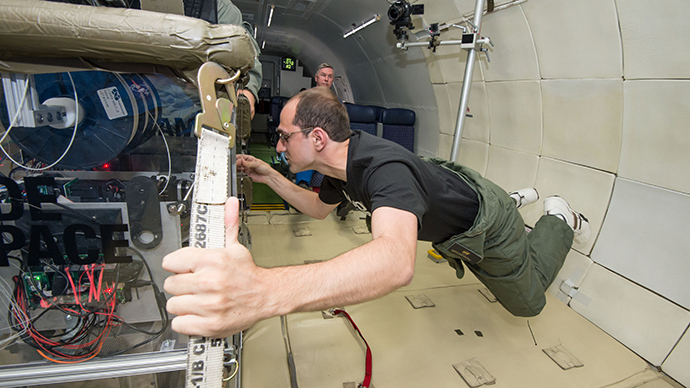 Spaceflights have many negative effects on the human body. 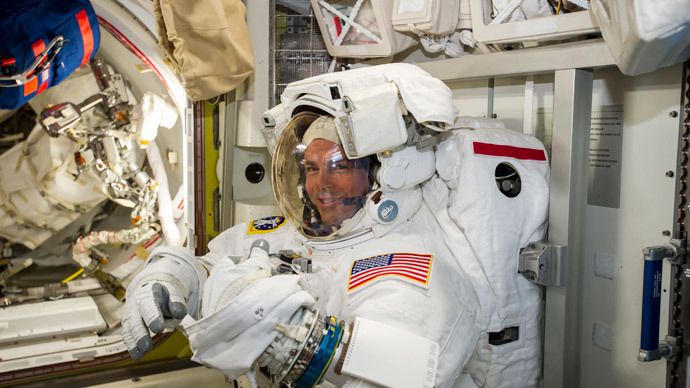 Muscle atrophy and deterioration of the skeleton are probably the most widespread health problems faced by the ISS crew. But scientists developed a weight lifting machine called the Advanced Resistive Exercise Device (ARED). The astronauts will be able to perform squats, deadlifts and presses to reduce muscle and blood loss.